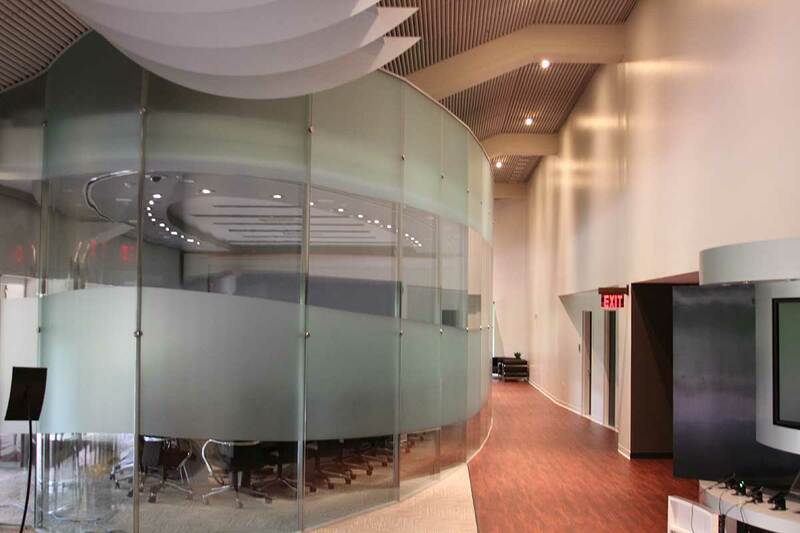 Glass partitions are an easy way to transform your space into an upscale environment. 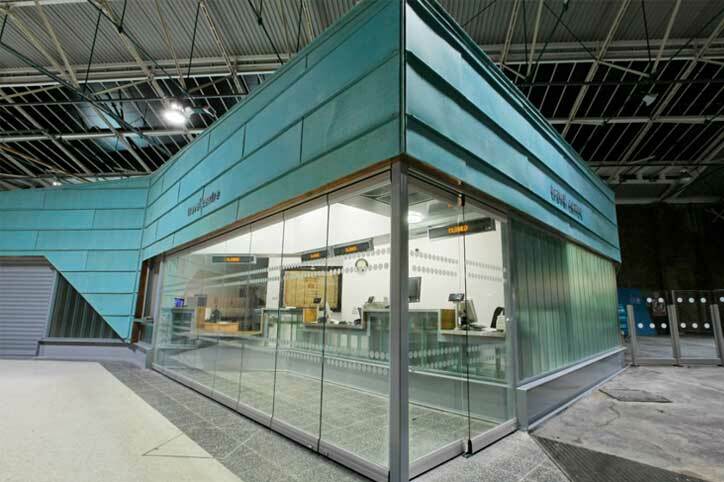 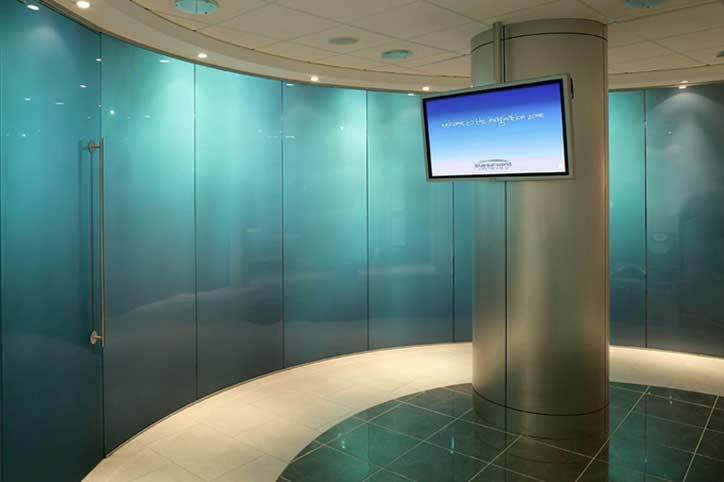 Our glass walls span a variety of shapes, sizes and finishes. 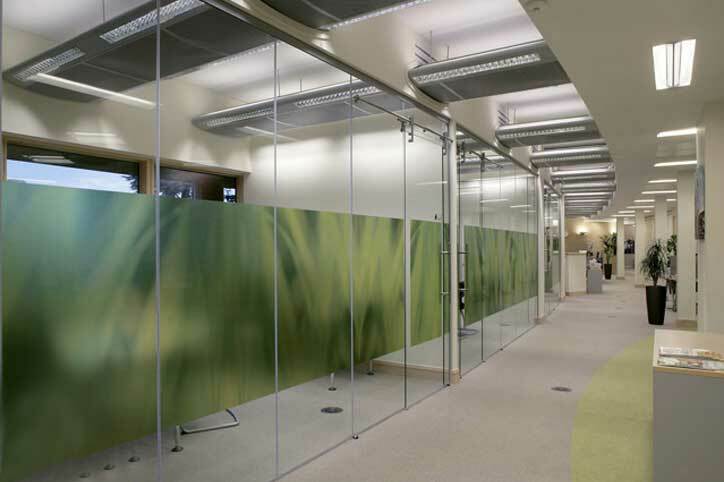 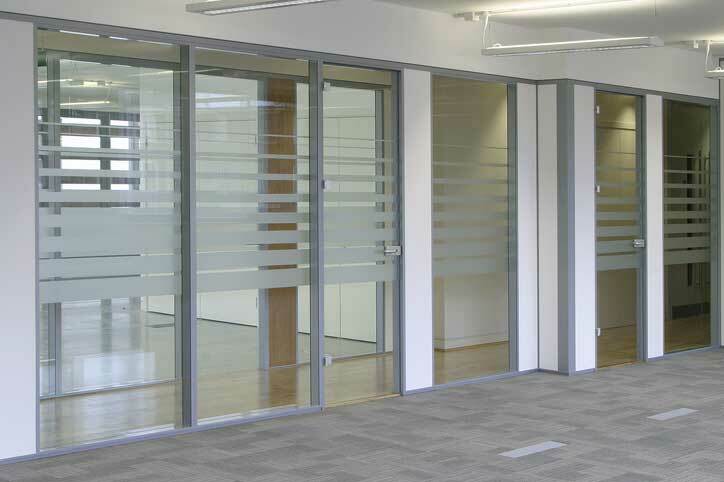 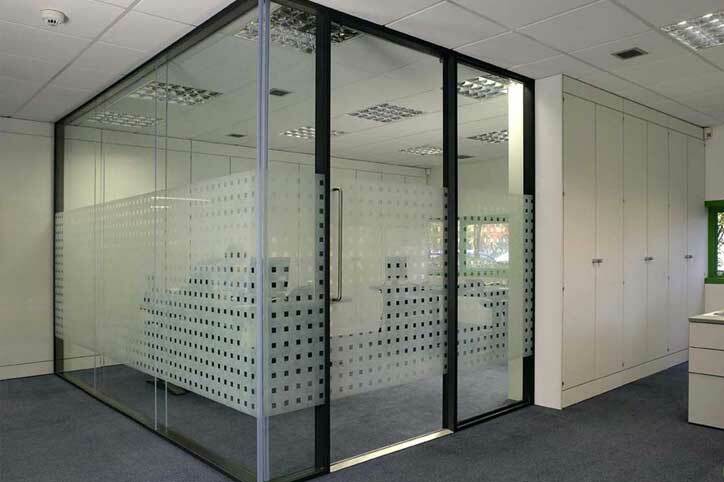 Glass partitions can be as safe as they are aesthetically pleasing. 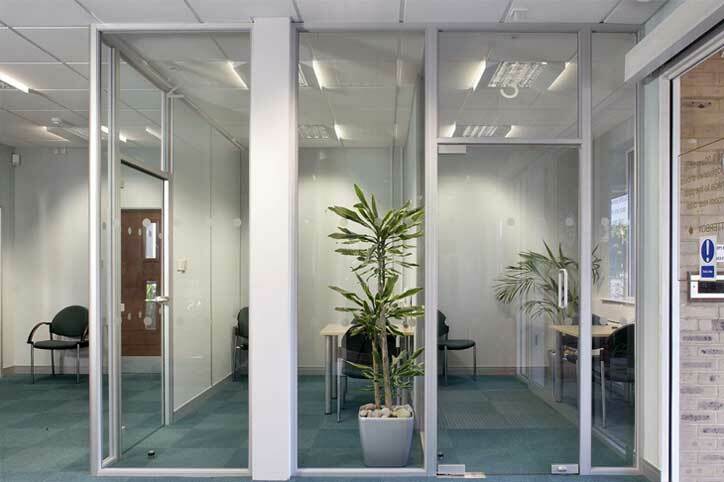 Dividing Commercial and office Interiors with European Style Glass Wall Partitions offers an exceptional amount of style and functionality. 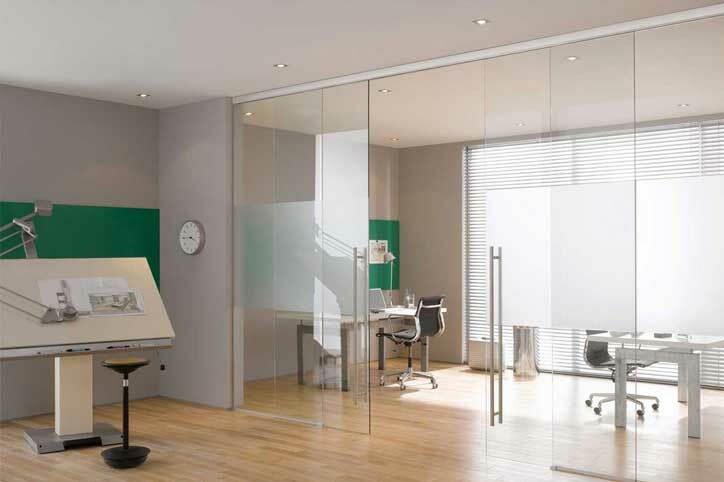 Pivot and hinged glass doors are offered in wide array of styles that will blend perfectly into any wall system. 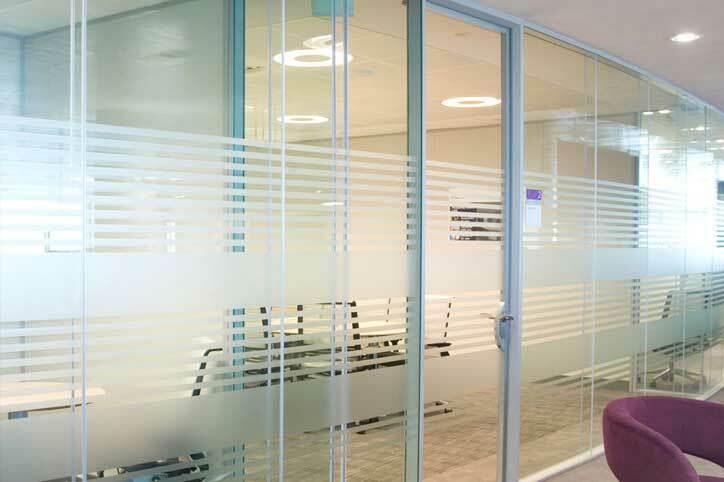 They are a classic way to finish any type of entrance. 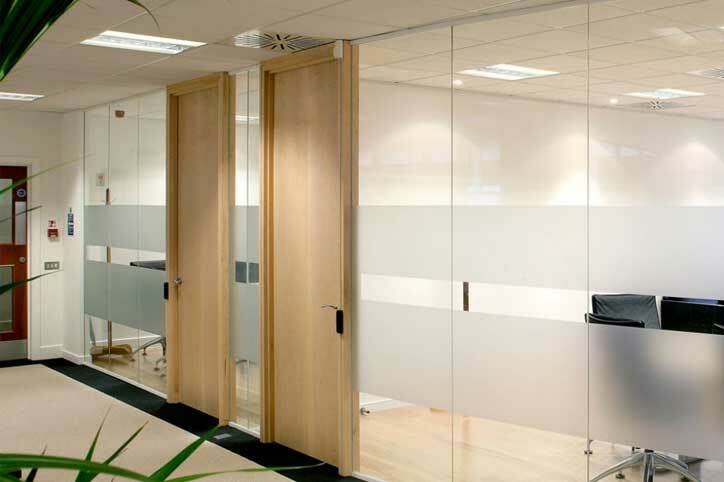 Avanti architectural glass swing and pivot doors are engineered to be highly functional entrance systems that integrate with all application types. 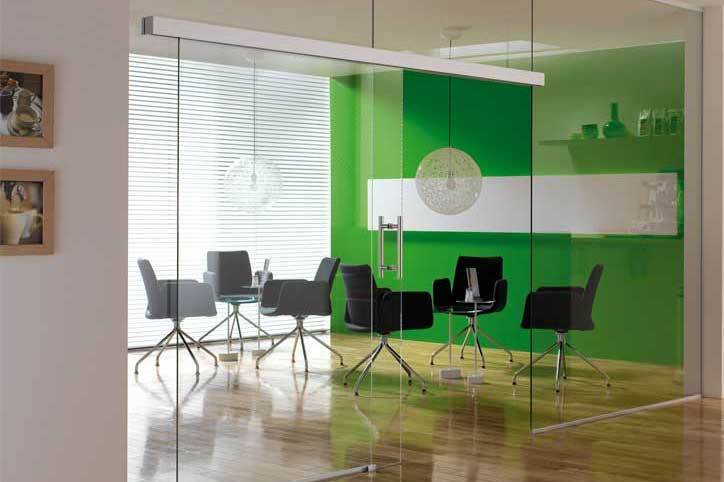 Sliding glass doors add a touch of modern style to wherever they are applied. 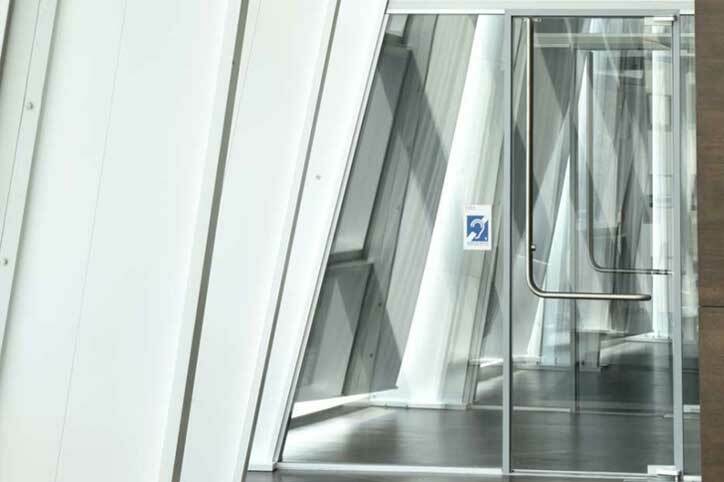 Choose from three unique systems that will leave you impressed after walking through them. 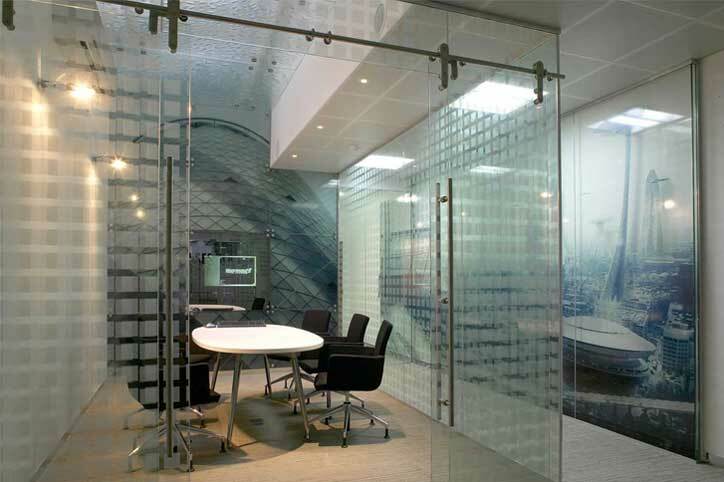 Avanti Systems presents a complete line of European style glass wall and glass door solutions for commercial and office interior design. 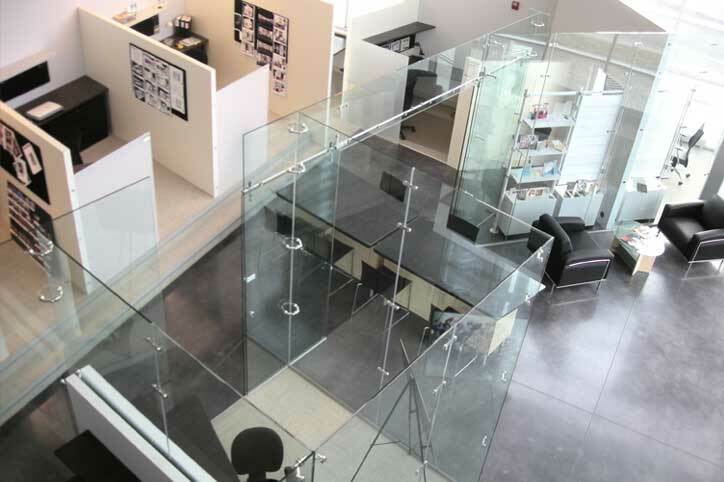 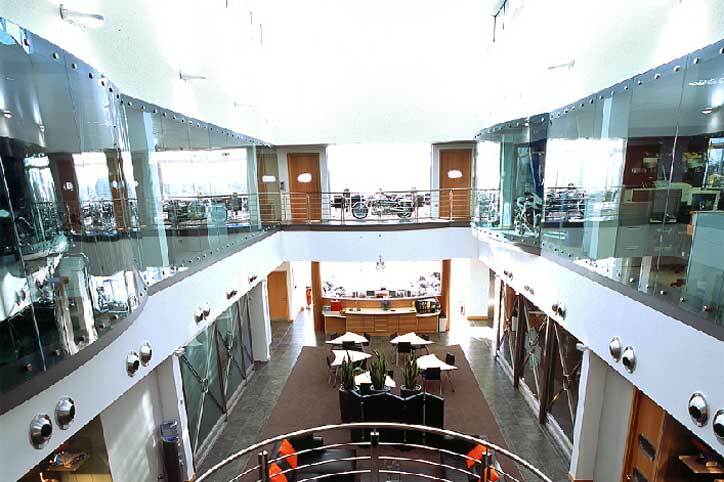 Each interior glass system is tailored to effectively divide and organize a variety of commercial and office spaces. 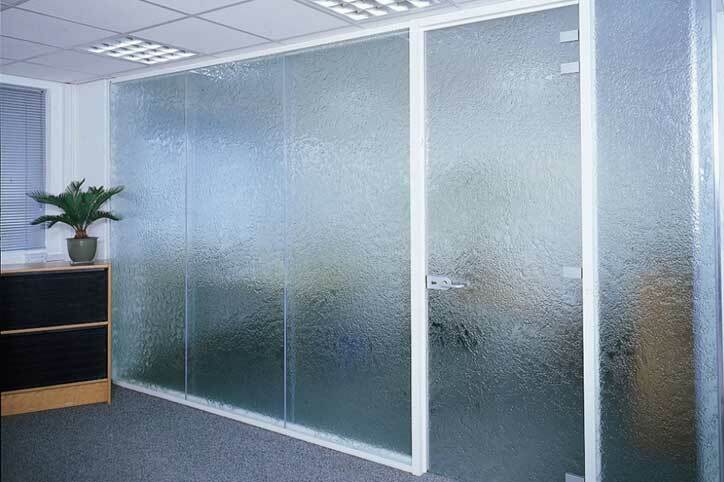 Avanti makes selecting the right Interior glass wall partition and glass door for your design specification simple, below you can find details about each type of architectural glass product we supply and install.